39. Selected Poems. 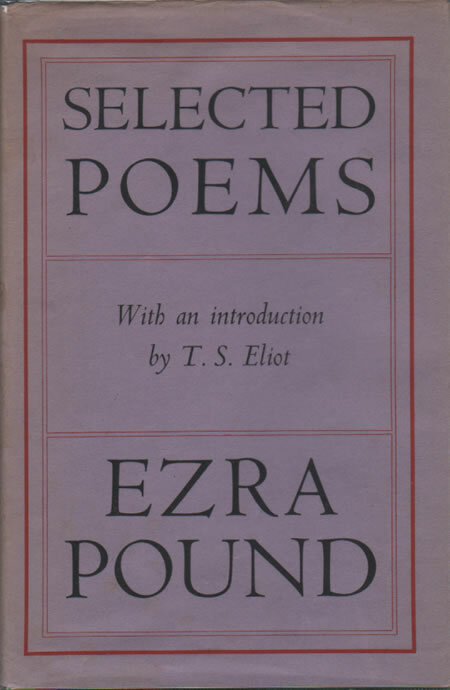 Edited and introduced by T. S. Eliot. London: Faber and Gwyer, 1928. Reprint, 1959. Reprints all work pertinent here from Cathay (15) and the first edition of Lustra (20).